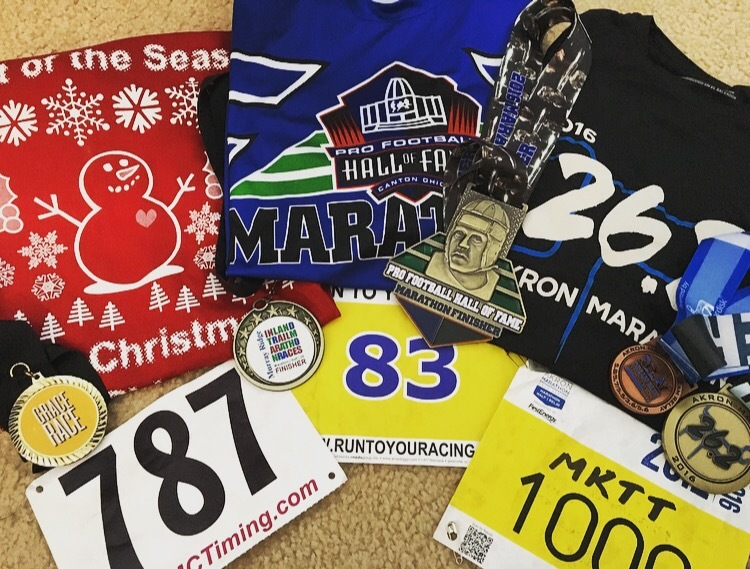 What will 2019 bring in terms of my Race Schedule? Well what I do know is my ambassadorship with Bibrave will take me across the country to races they partnership with. In addition I am looking to build on a new year of running where i want to push myself to new distances and limits. I just love getting out there with the running community and enjoying my passion for running. Follow along and who knows I may see you at a race.